With 13 English league titles and 12 victories in the FA Cup, there can be no doubt that Arsenal is one of the true giants of English football. 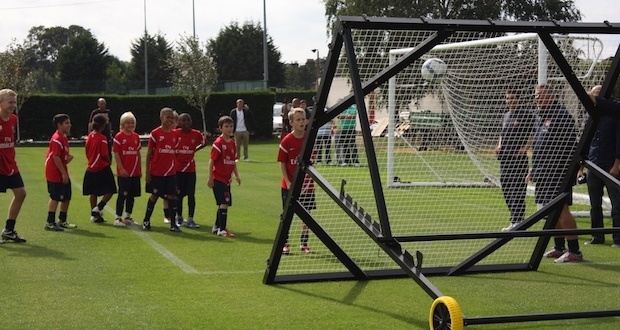 A large part of the club’s success comes from its own academy. 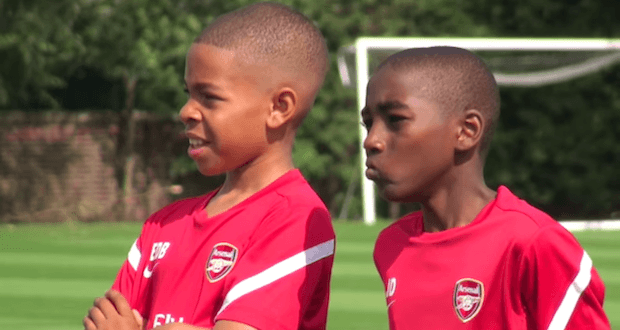 Arsenal’s academy has a long and proud history of producing quality players for the first team. This high quality of players from the academy has turned the development of young talents into one of the main philosophies of the club. – Our future is going to be built around how well we develop our young players and bring them through to our first team. That’s always been an underlying principle of the club and that’s going to continue to be the case. We have top, top coaches here for young players, we have fantastic facilities that we are investing in. – A marvelous piece of equipment! – You can use it in different elevations. For our outfield players you can do a lot of individual stuff in regards to control and passing, you can use it as a rebound facility for shooting, defensive heading and attacking heading. 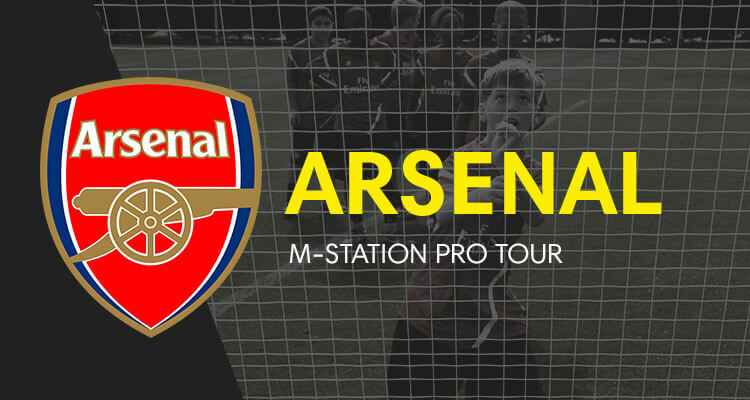 The m-station is a great piece of training equipment for improving areas like ball control and precise passing, which are two qualities that are very commonly found amongst Arsenal players. – As a goalkeeping coach, the m-station will give the goalkeepers an opportunity to do different sessions, in a different way, give them a different view of things, and I like it. I like the way the ball springs back at different angles. If you have any questions about the Arsenal FC use case or if you have a m-station user story yourself that you believe should be featured here, please get directly in touch with our Marketing Manager, Simon Secher, on simon@muninsports.com.